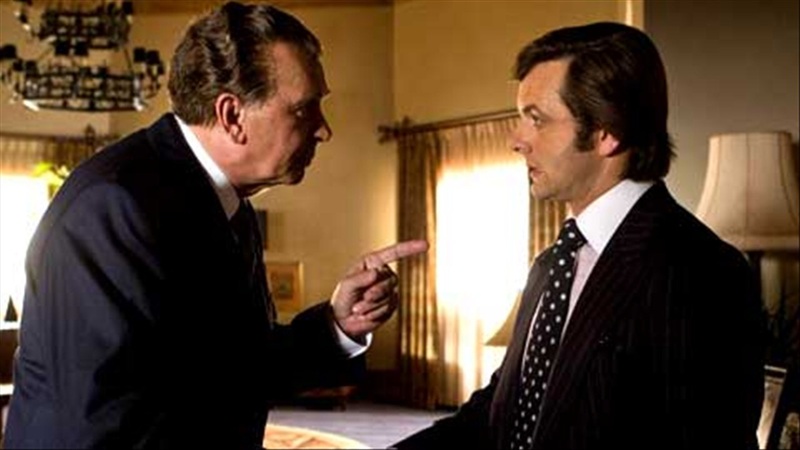 Frost/Nixon is many things. Firstly, it is an important document of the strength of television and by extension the visual medium. Secondly, it chronicles the toppling of a Titan, who is all too human, in his self- loathing, tiredness and regret. However, it is predominantly a mythological battle; that is given sheer human depth, by the commonalities between its two combatants. Perhaps the biggest irony of the piece is that director Ron Howard makes it demonstrably cinematic despite its television subject matter and theatre origins. Howard emphasises the power of the human face and the many portraits it paints of us, which results in one of the best films of the first decade of the twenty-first century.